Could essential oils create health that sparkles and the freedom you've dreamed of? We think the answer is a huge YES. began when I was becoming a single mum to 5 week old and a 19 month old after a really hard period in our lives. I was living with my mum, stressed to the max, suffering post natal depression and my self care was at level zero. I had all the theoretical tools (I’m a yoga teacher and have read tonnes of philosophy, psychology and self help books, done courses, seen experts, etc, etc, etc), but nothing tapped me into an emotional state of wellbeing, presence and just feeling ok in most moments like these oils did instantly. 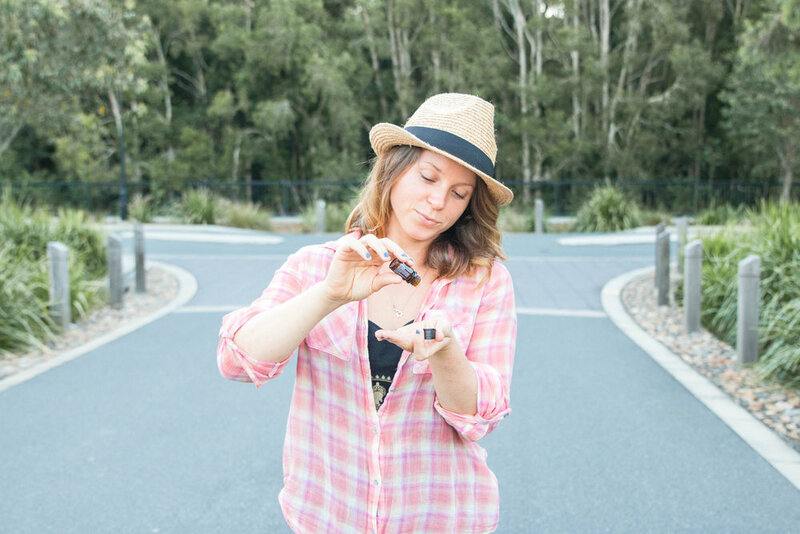 Through continued use of oils I improved our health, replaced all of the toxic cleaners in our home, learnt how to manage simple illnesses and injuries (holistic first aid) and supported myself emotionally to completely change the trajectory of my life. Over the last few years, my life has transformed beyond recognition. The best health of my life on all levels, a growing global business that I work from home, friendships and a clear purpose. I help people remember who they are and I wouldn't have my life any other way. If you are ready to transform your health and and say yes to a higher version of yourself and your life, then I am ready to guide you. Order your oils by following the instructions below, or reach out to me for guidance and more information. See yourself doing what I'm doing? Let me know that you're interested in creating a doTerra business of your own and I'll connect you to our Goddess Tribe and 12 week launch program. want me to teach a class for you? I can come to your home, sit on your living room floor and connect with your closest friends and family as we dive into what it means to be your own empowered health advocate. Contact me if you'd like to host a class, or come to one of my public classes. not local to the sunshine coast, brisbane or the gold coast? I also teach online classes via Facebook and webinars - so we can host a virtual version of our classes for you, wherever you are in the world. I look forward to connecting with you on your wellness journey. After your order has processed, you'll have access to doTerra's EPIC monthly order. I strongly recommend everyone join this program. Watch this video to learn how you'll save money on the things you're already buying, and earn free oils every single month. I will be in touch within 24-48 hours to officially welcome you to our team, book in your welcome call (we do this around 1 week after you oils have arrived) and connect you in with our beautiful online learning community. Your oils will arrive in around 3-4 business days. stuck or confused? please contact me 0407597859 or jessetcell.is@gmail.com and i'll guide you simply and quickly to get your oils into your hands asap.